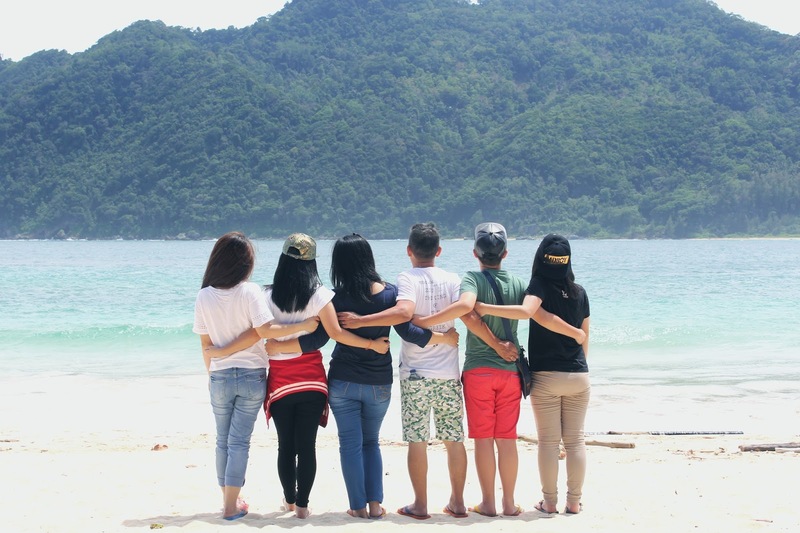 Well, it was the third day in Sabang. We were supposed to took our flight back to Medan on 10 a.m. but it was cancelled for the reason Garuda airplane was not going to flight to Sabang. 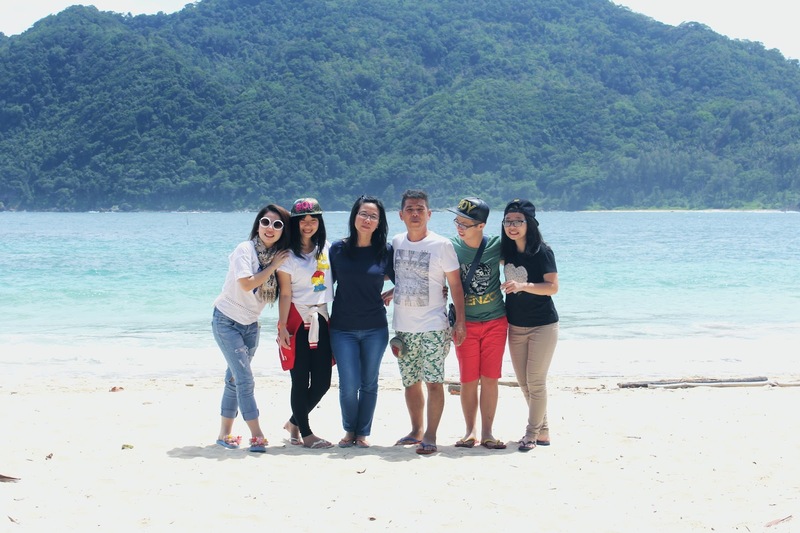 We were disaapointed and insist to took a flight back to medan on that day because we had no more leftover clothes to stay longer in Sabang. So Garuda airlines found a way out for us. Yes, they were really responsible that finally they ask us to took a express ferry to Aceh and we can took the flight from Aceh to Medan. And the good thing is they paid for our transportation (it's a must for sure). So we went to the ferry terminal on 8 a.m. and arrived at Aceh on around 9 to 10 a.m. Okay so here comes another problem. We need to wait until 5 p.m. for our flight back to Medan. It was so much time wasting to just wait at the airport like that. 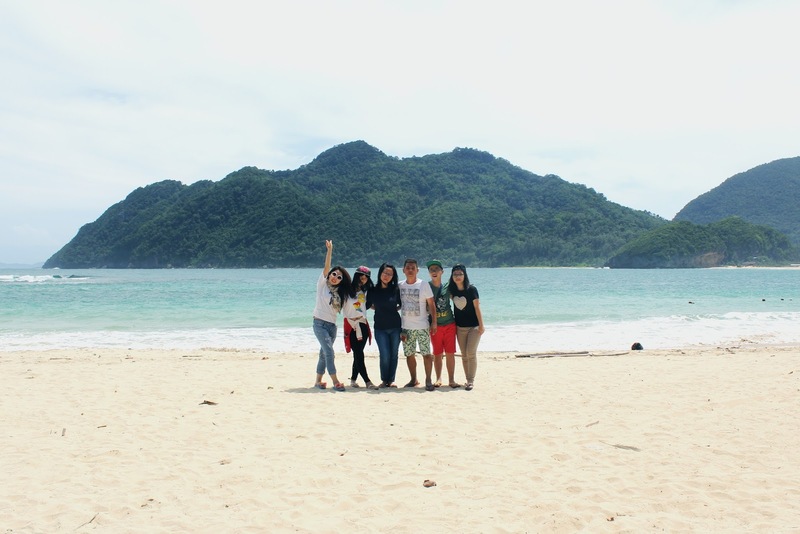 So we deciced to rent for cars and went around Aceh. In the end, we rent two cars to travel around Aceh. We didn't have much time but still, we manage to visit the popular places there like the Tsunami Museum, and the Lampuuk beach. 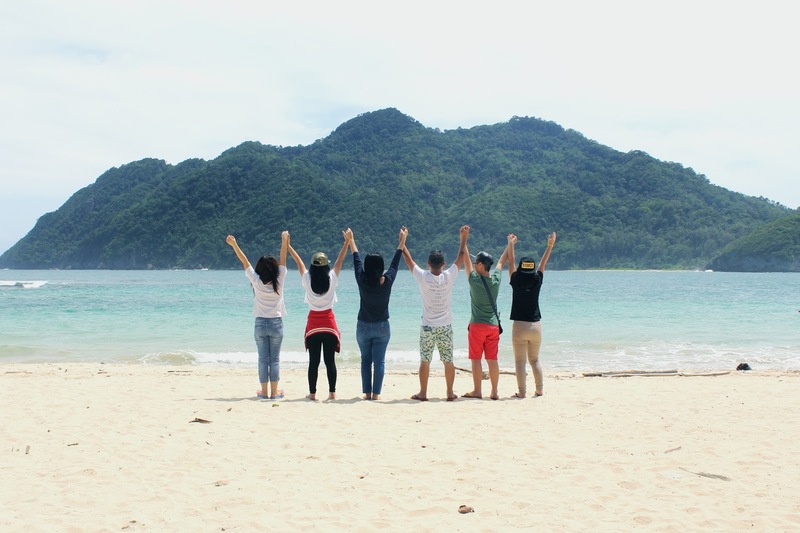 Lampuuk beach is really recommended if you're going to visit Aceh! The beach is a beach with white sands and of course, the blue water is the thing that will regret if you're not going there! And the last place that I know that you need to visit is the Tsunami museum. It tells and shows much about the tsunami that happened in Banda Aceh on 2004. The museum design is also pretty and you could see and know many from visiting the museum. So those are all about my summer story in Sabang and Banda Aceh. Hope you enjoy reading it! Thankyou!